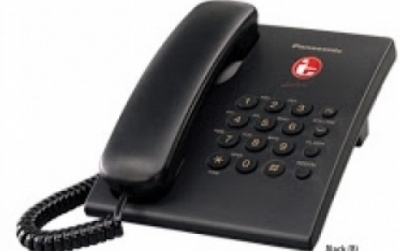 Single Line Business Simple-Phone, for Office or Home! Place on Desk or Wall-Mountable. 5-Color Choice (White, Blue, Grey,Black,Red) sesuai stok yang ada.